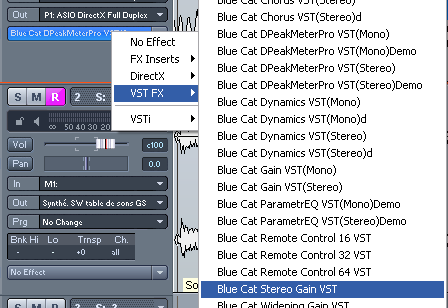 This tutorial shows how to use the DP Meter Pro audio analysis plugin (DPMP) in MAGIX Samplitude, in order to modify the parameters of an effect on a track according to the envelope of an other track. 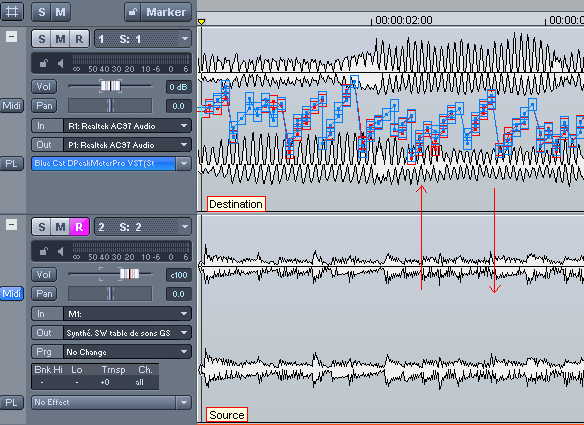 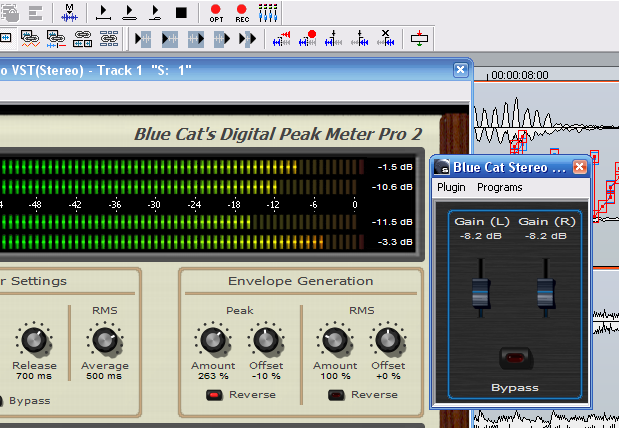 This example shows a simple ducking application, using the envelope of a source track to modify the gain of a destination track. 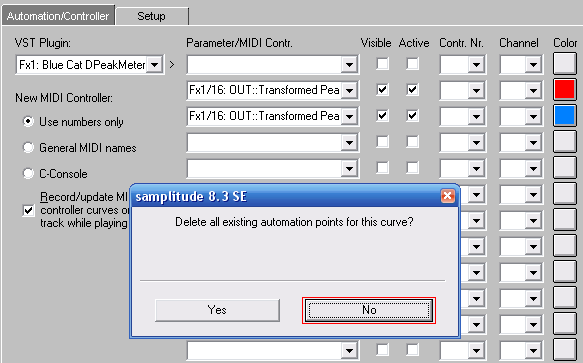 Note that Samplitude does not support VST MIDI output routing, so this tutorial uses automation curves for the control of parameters. 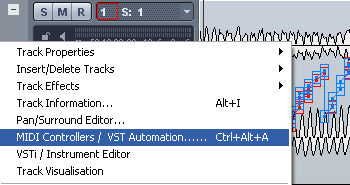 You have learnt how to use the DP Meter Pro metering plugin (DPMP) in MAGIX Samplitude: you are now able to perform true side chaining on multiple tracks thanks to automation curves. 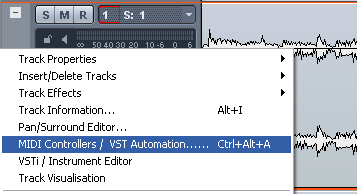 This technique can be used for side chain compression, ducking, voice over etc. 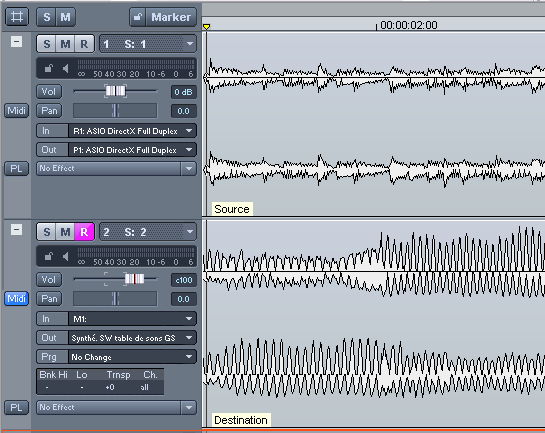 Experiment with many effect parameters, and do not hesitate to spend some time tweaking the DPMP settings for an optimal result. 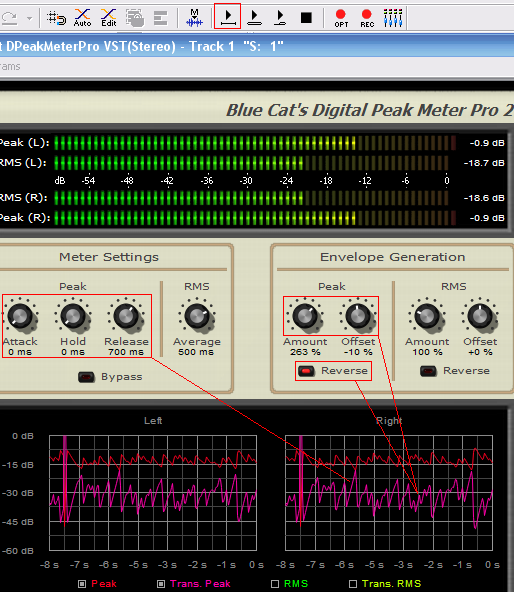 For other examples, see the others DP Meter Pro Tutorials.